I hope this gives you some useful ideas to help you make flossing part of your daily routine. 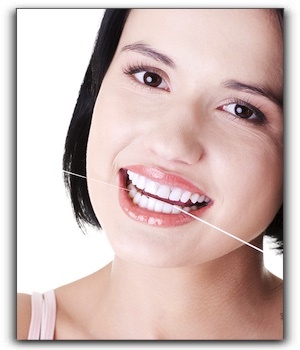 Flossing is essential for anyone in Kelowna who wants to have a healthy smile. If you want to upgrade your smile, look into cosmetic dentistry procedures such as porcelain veneers, invisible braces, teeth whitening, or dental implants. My name is Dr. Stephen Malfair. Helping my dental patients establish good habits is important to me as a general dentist. As a cosmetic dentist, I love helping them obtain the smile they want with procedures such as veneers, teeth whitening, and other cosmetic dentistry procedures. We are currently accepting new patients, so give us a call at 250-860-8900 to make an appointment! Get The Royal Treatment At Choose Your Smile – Dr. Stephen Malfair: You Deserve It!